A unique project with 4 homes built in 2009. These ski-in/ski-out homes are slope-side with breathtaking views, 3 Bedrooms, 4 Baths, and private 2 car garages. 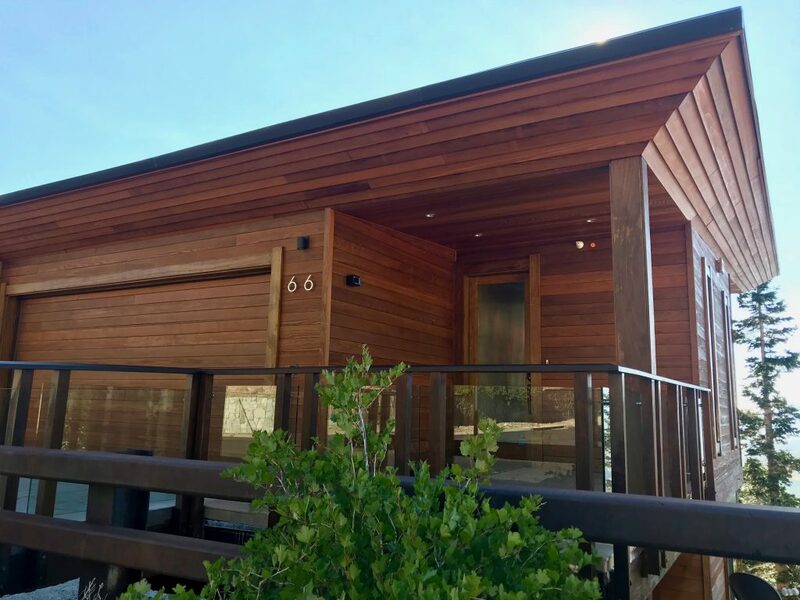 All were built with LEED certification and have private Jacuzzis on the deck. 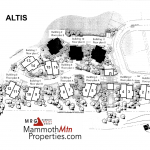 Altis sits near the town bike path, Eagle Lodge and Canyon Lodge. The monthly HOA dues are approximately $708. 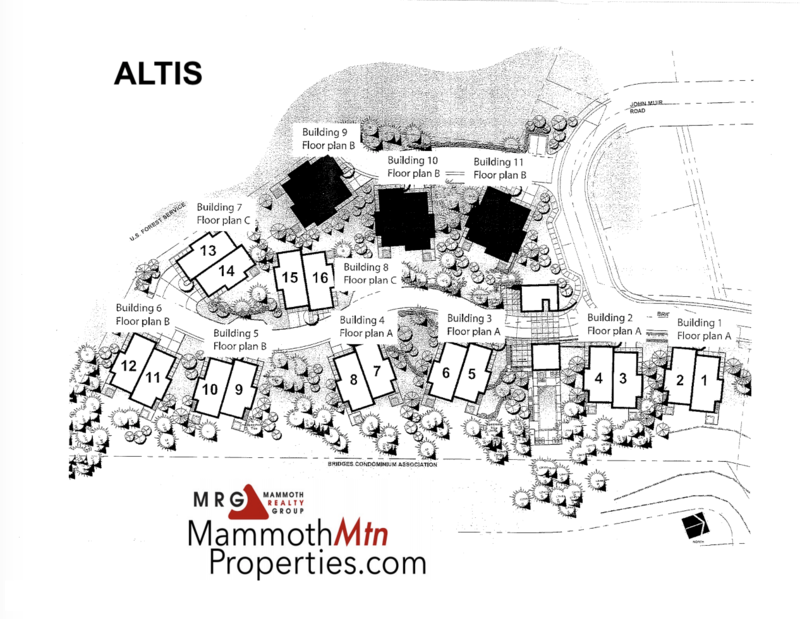 Altis offers ski-in / ski-out homes with breathtaking views of Mammoth.